Chances are, you or someone you know here in the Elk Grove or Sacramento areas are facing the possibility of foreclosure. But you need to understand that you are not alone. Today, 1 out of every 6 homeowners in America is behind on mortgage payments. These are tough and frustrating times. Now more than ever, it's important to identify your options. Foreclosure can be avoided, your credit can be saved, and your financial future can be salvaged. At Bethany Real Estate and Investments, we have found that homeowners today have more questions than answers about their circumstances. We have created this site to help you understand the possible solutions to foreclosure, as well as provide a detailed explanation of short sales, which may be the best course of action for some homeowners. The idea of losing a home can be overwhelming, and we feel it is vital for you to have all the facts necessary to make an informed decision. As agents with the CDPE® Designation (Certified Distressed Property Expert), our team has a strong and unique appreciation of the factors affecting the market, and know that there are options available to you. If you would like to know more about your options, please call me at (916)230-5250. 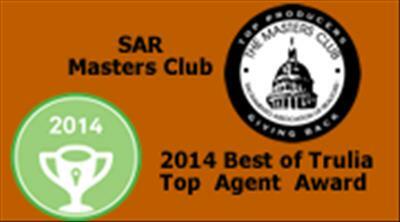 We are dedicated to helping Home Owners avoid Foreclosure. 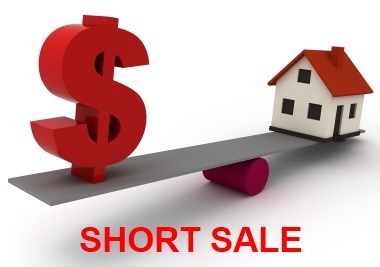 To understand more about Short Sales read here. Bethany Real Estate and Investments assumes no responsibility nor guarantees the accuracy of this information and is not engaged in the practice of law nor gives legal advice. It is strongly recommended that you seek appropriate professional legal counsel regarding your rights as a homeowner. Bethany Real Estate and Investments is not associated with the government, and our services are not approved by the government or your lender. Even if you accept this offer and use our service, your lender may not agree to approve your short sale.